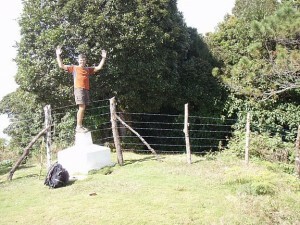 Distinction: Highest point in El Salvador, easiest summit to reach (minutes from parking lot). Photos of El Salvador and Cerro El Pital. Summary: This mountain doesn’t really qualify for being climbed, as you can drive up to within a few minutes of the top. There is a nice recreational area near the top where locals come up for camping or to enjoy the fresh mountain air and sweeping views. A radio antenna on the very top as well as a barbed wire marking the border between El Salvador and Honduras are not exactly giving the summit itself an idyllic feel. However, there is a nice concrete marker on the very top which makes for a unique photo op. 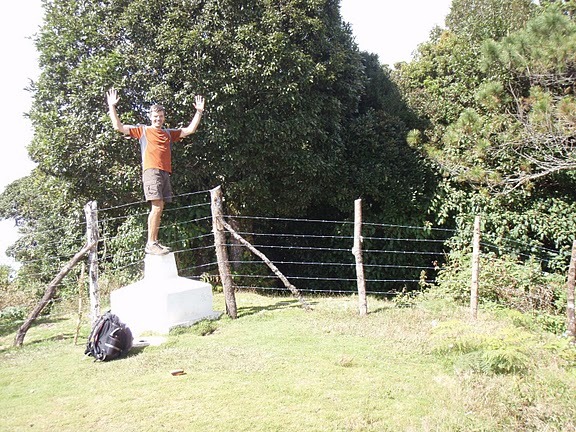 I climbed both El Pital (El Salvador) and Las Minas (Honduras) on two consecutive days, helping to fit all Central American peaks into a tight schedule prior to Christmas 2009. 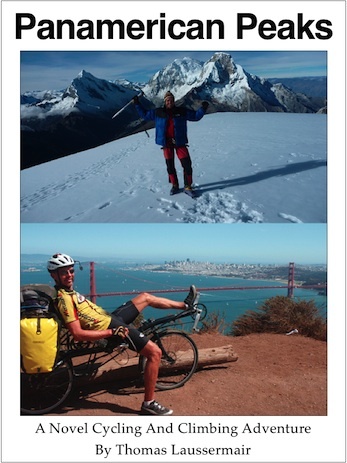 The hike is described in the Blog post ‘Summits on El Pital and Las Minas‘.